With yesterday's news of a sudden general election taking place on 8 June, we're now scrabbling about trying to work out who to vote for. Back in 2015, it seemed like there was no hope for the Lib Dems, but lo and behold, here they are, standing strong within the legal sector. But which political party is up to the job? Well, according to our poll of over 1,000 law students and rookie lawyers, it’s the Lib Dems. 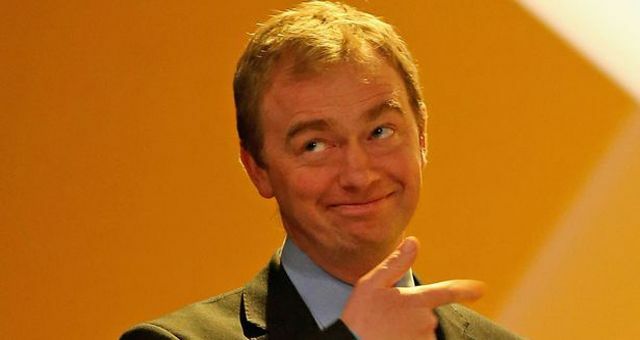 The plucky political underdog — which has taken a strong anti-Brexit stance and is currently under Tim Farron’s leadership — secured 30.8% of the overall vote. May’s Conservatives bagged second place with 29.82%, while Jeremy Corbyn’s Labour secured third with 24.37%.